Waxy Maize Starch powder can help shuttle post workout nutrients into the muscles, such as protein and amino acids. 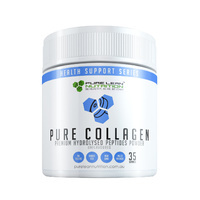 This creates an increase in muscle volume and stimulates the recovery process. Consume Waxy Maize Starch pre workout as well to ensure muscle energy is topped up and glycogen levels are high. 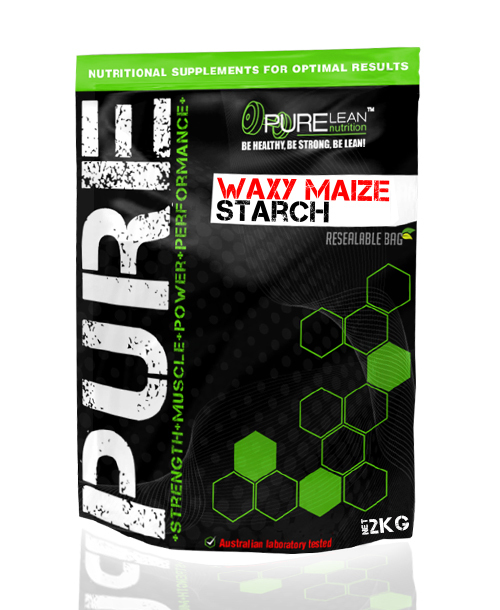 Waxy Maize Starch is a fast-acting modified carbohydrate that is absorbed quickly by the intestines, bypassing stomach digestion. 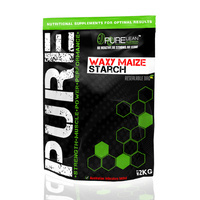 Waxy Maize Starch starts to work immediately to help fuel recovery upon ingestion. Waxy starches are carbohydrates derived from various sources such as rice, barley, and corn (i.e. maize). The "waxy" part refers to the fact that under a microscope there exists a resemblance to actual wax, although this it does not show in appearance. 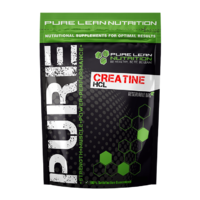 Post Work-out carbohydrates excellent for maintaining muscle size and fullness and replace glycogen levels. All the benefits of waxy maize starch come from its slow digestibility. 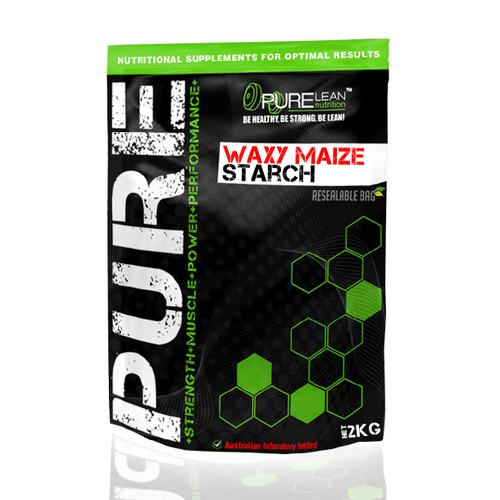 Waxy maize starch has an average molecular weight 100 times greater than carbohydrates used in sport and energy drinks, and contains no simple carbohydrates or monosaccharides. It may help improve exercise performance and also improves diabetes management (Sands et al, 2009). 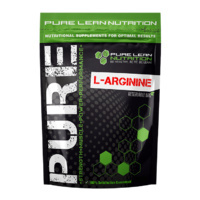 Mix 1 scoop of Waxy Maize Starch with 600ml of water or your favourite juice and consume before, during or after a workout to load, replenish and maintain muscle glycogen stores. 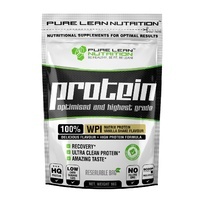 Waxy Maize Starch can also be combined with Whey Protein for a replenishing post-workout shake. *Please note this waxy maize is very thick and needs more water only use 1 scoop.